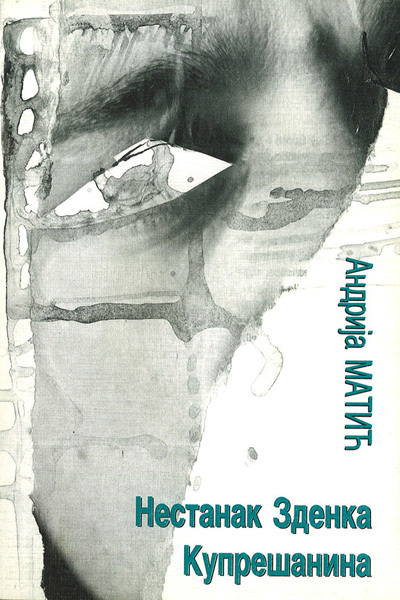 The Disappearance of Zdenko Kupresanin is Andrija Matic’s first novel, published in the prestigious edition ”The First Book of Matica Srpska”. It is a comical story about a self-proclaimed poet who firmly believes – though he has never written a single poem – that he belongs to the exclusive club of literary immortals. He did not become a reputable poet, but instead he ended up a special character in almost all Matic’s books.